A Very Unique opportunity. 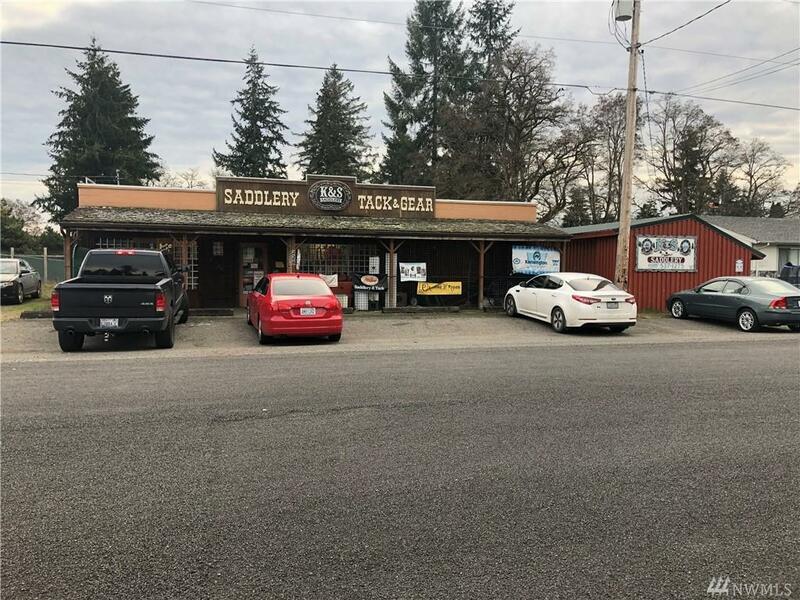 K & S Saddlery has been operating for 50 years on busy Pacific Ave. 3700 SF of retail store w/ 2 offices, a break room, & a storage room, 2 outside storage areas, covered saddle fitting area for horses, & a repair room/fabricating shop for saddles/tack/custom orders. The K & S Brand, building, customer list, all display cases, and over $450k retail value of inventory is included in the sale. Wonderful staff that will stick around and help you transition into ownership.